Great opportunity to build in the Rice Military area. Property has improvements on it which should be considered a tear-down. Original owner still living on property. Priced for lot value only. 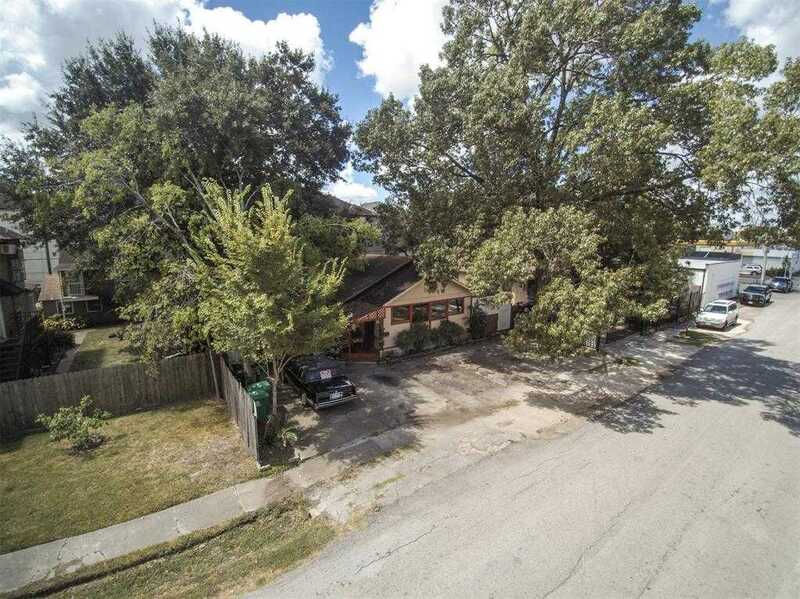 Please, send me more information on this property: MLS# 457356 – $469,999 – 4705 Feagan Street, Houston, TX 77007. I would like to schedule a showing appointment for this property: MLS# 457356 – $469,999 – 4705 Feagan Street, Houston, TX 77007.